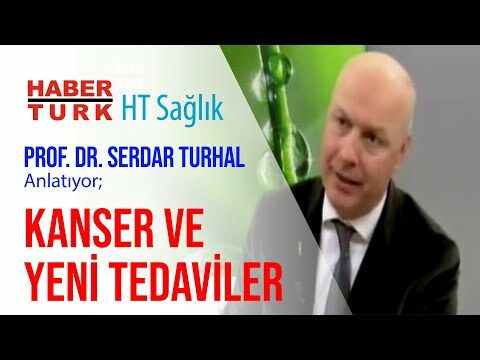 Prof. N. Serdar Turhal served as a lecturer at Marmara University Hospital, Oncology Department between 1997 and 2014. 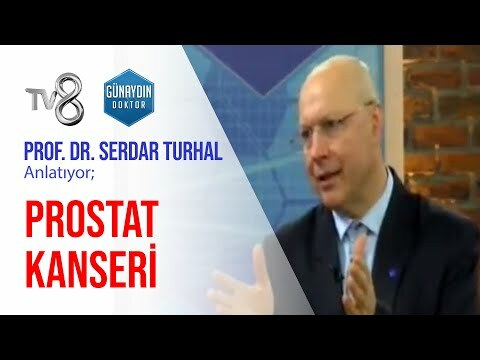 Prof. Turhal has been serving as a medical oncologist at Anadolu Medical Center since 2014. In 2015, he was elected President of the Oncology Department of European Medical Association for a period of 2 years.